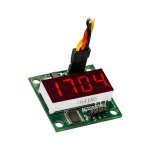 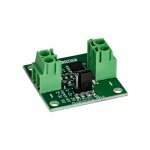 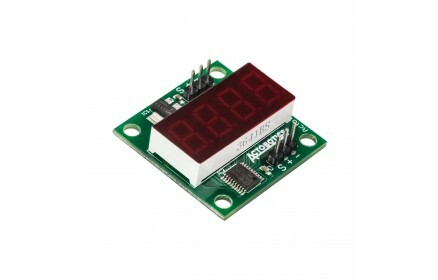 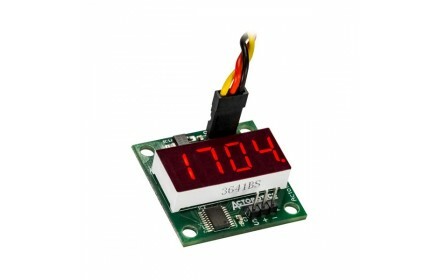 Need to know what PWM signal your receiver, robot or servo controller is sending? 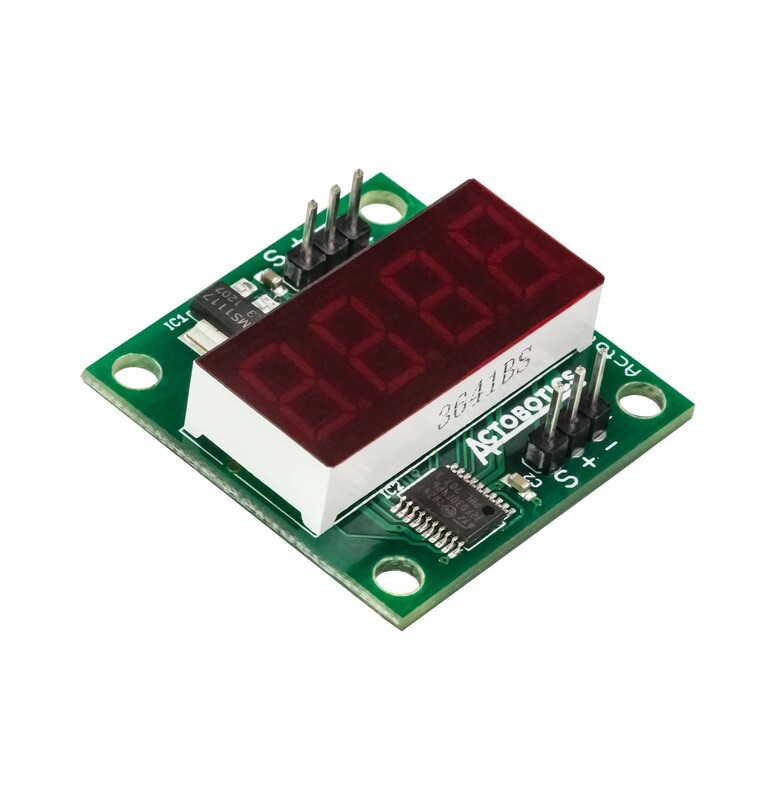 Simply plug in our PWM Meter to see a readout of the PWM signal in microseconds (µsec). If you wish to pass that signal on to your servo or device, just plug into the other set of header row pins. 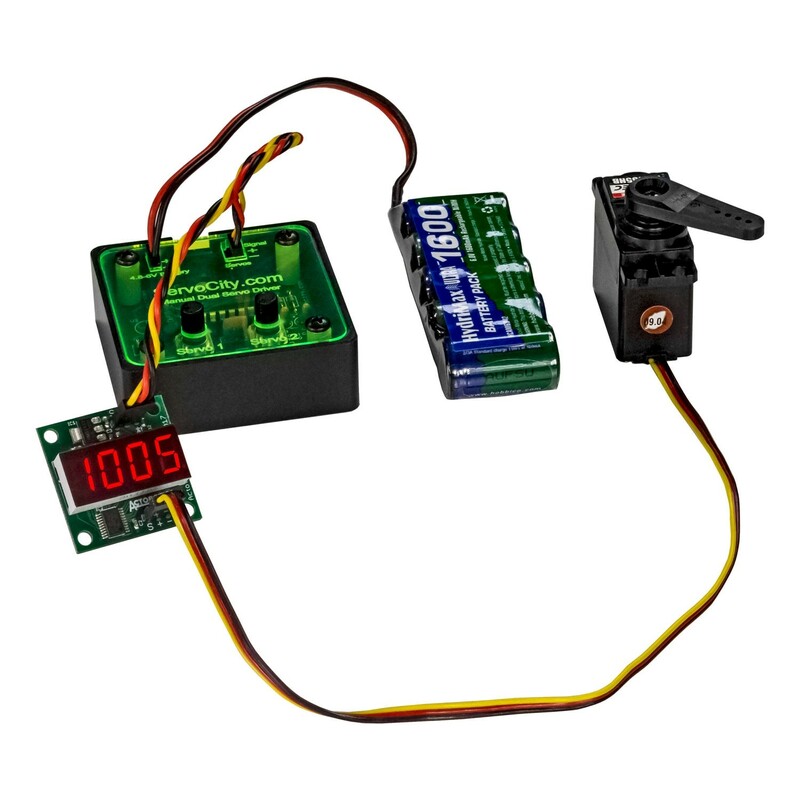 It's important to protect your LiPo batteries from being drained below 3V/cell and our Low Voltage Cutoff Switch does just that. 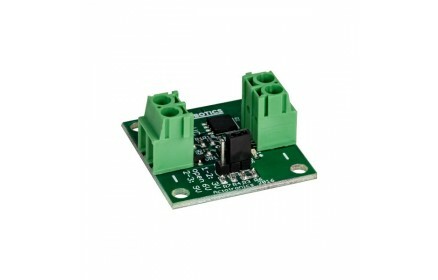 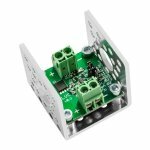 This switch has 3 modes; 1S, 2S or 3S and it simply passes the voltage on from the battery to the load (motor controller, ESC, servo controller, light, etc.) 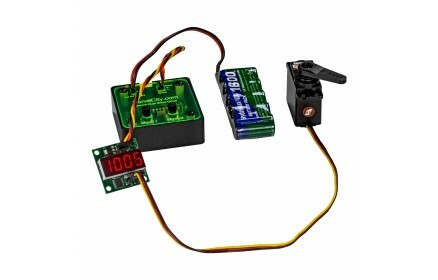 until the battery meets the cutoff voltage. 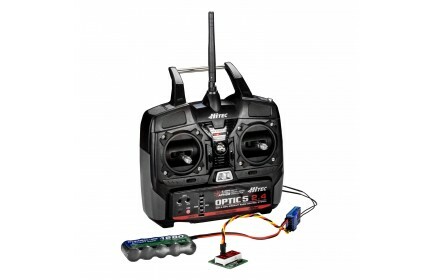 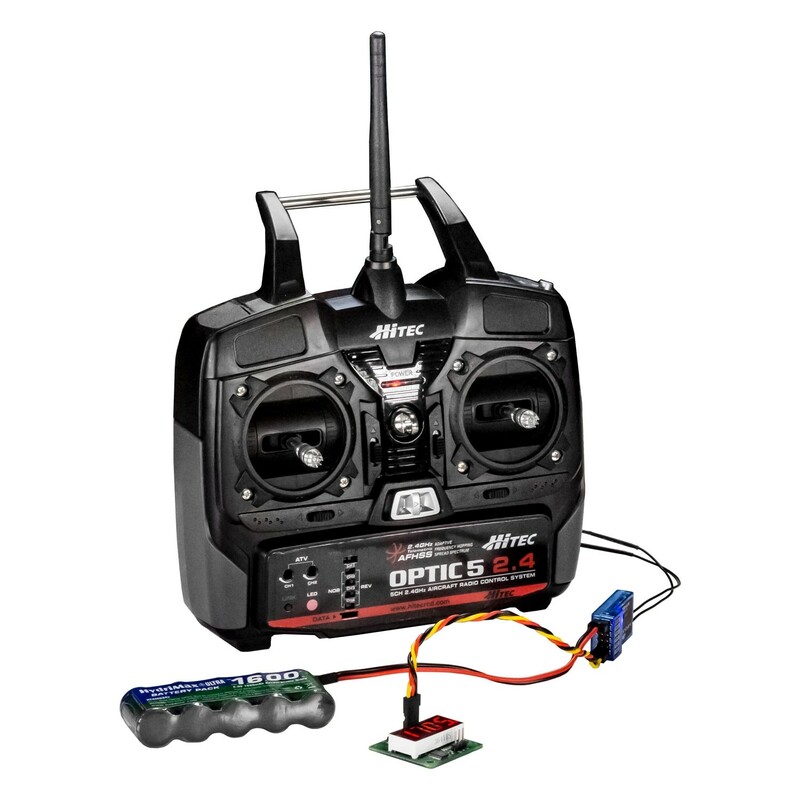 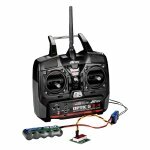 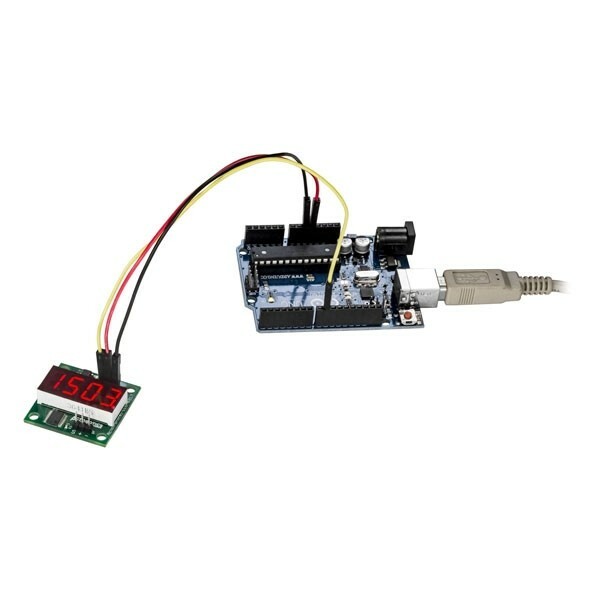 Whether you are powering a microcomputer like a Raspberry Pi, a microcontroller like an Arduino or an RC vehicle, our Low Voltage Cutoff Switch takes away one of the main challenges of working with LiPo batteries.